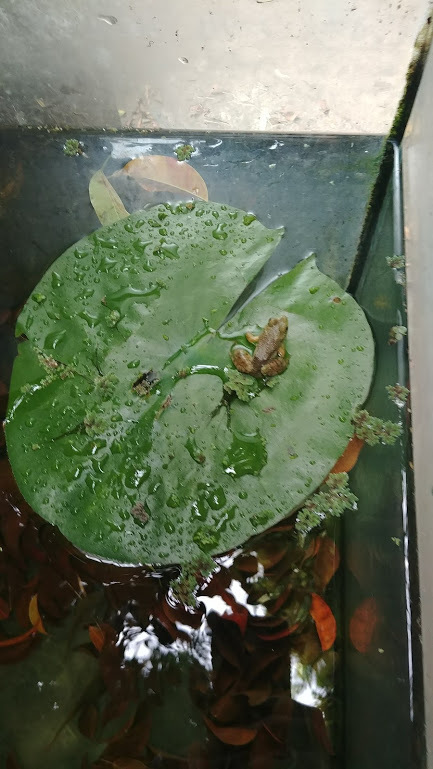 Since 1972, A Part of the Forest has been providing comprehensive information, advice and products for those interested in adding a koi pond or aquatic plants to their property. If you are new to the world of ponds, let me guide you through the entire process. Koi fish can live for up to 60 years, making them a big commitment for even the most dedicated owners. 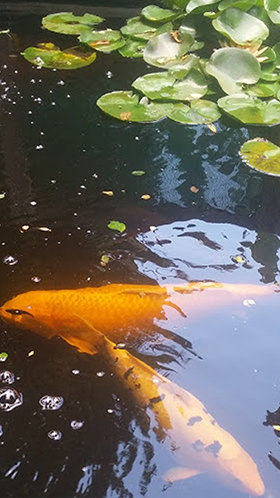 Before you dive in and create a koi pond of your own, you owe it to yourself and the fish to learn and understand as much about the responsibility as possible. When you purchase your pond supplies in Los Angeles, CA from A Part of the Forest, you’ll be doing just that. 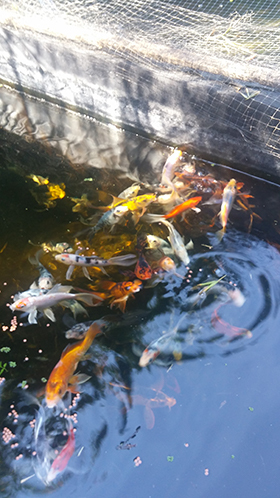 Far beyond being a simple store, I’m here to be a source of information, advice and instruction for all things related to koi fish and aquatic plants. I have been helping koi fish enthusiasts for over 40 years, and I look forward to meeting each new customer who schedules an appointment. A Part of the Forest consists of 18 different ponds and tanks, and is home to a wide variety of koi fish and aquatic plants. 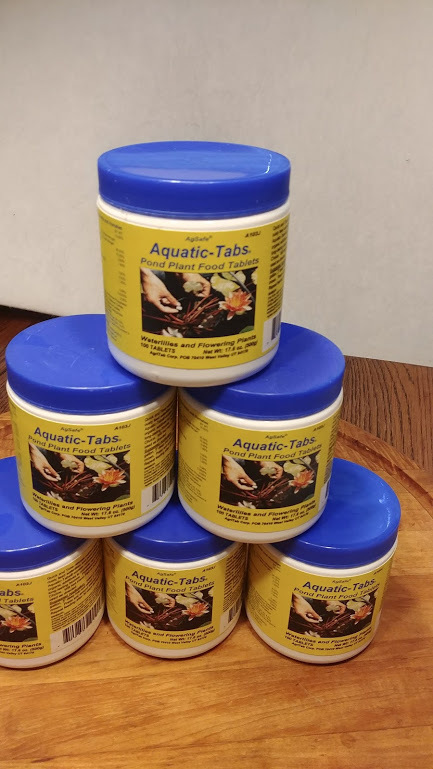 With my four decades of experience, I am able to recommend the best choices for any lifestyle, and I also provide free water testing to ensure your fish and plants will thrive in their new environment. If you’re looking for a quality source for pond supply in Los Angeles, CA, I hope you’ll come visit A Part of the Forest. 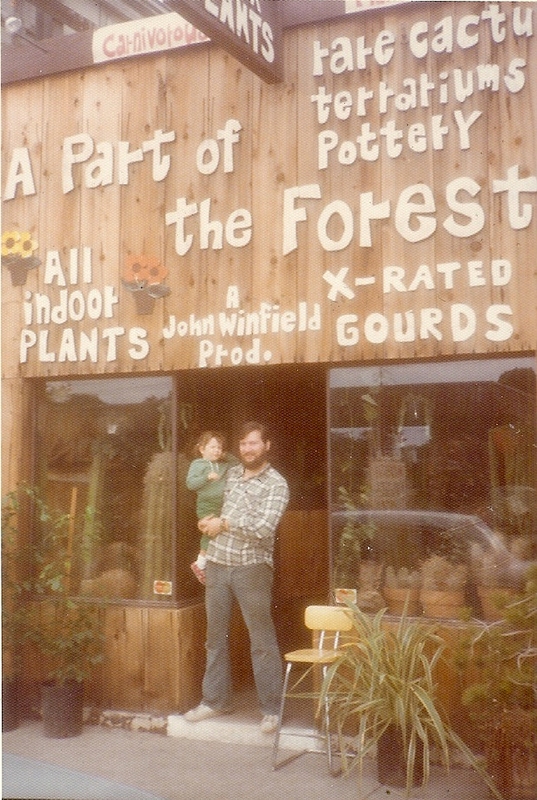 John opened A Part of the Forest as a plant shop on Santa Monica Blvd. in Hollywood, CA on November of 1972. A Part of the Forest grew into a thriving plant shop and quickly expanded to provide plant maintenance services for homes and offices throughout southern California. 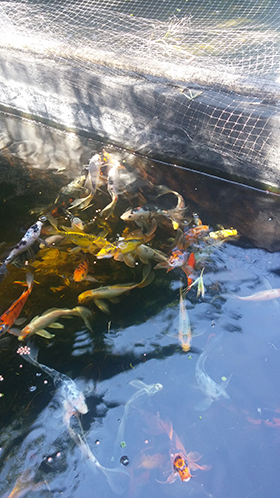 John eventually closed the shop in Hollywood but continues to provide plant maintenance services from his home in the San Fernando Valley where he devotes a majority of his time to raising Koi. Visiting A Part of the Forest? If you are planning to buy koi for your pond, don't leave home without a water sample. Even if your pond is perfectly maintained, the transition to a new pond can be fatal to your new koi if you aren't careful! Water Lilies are a gorgeous addition to any pond. 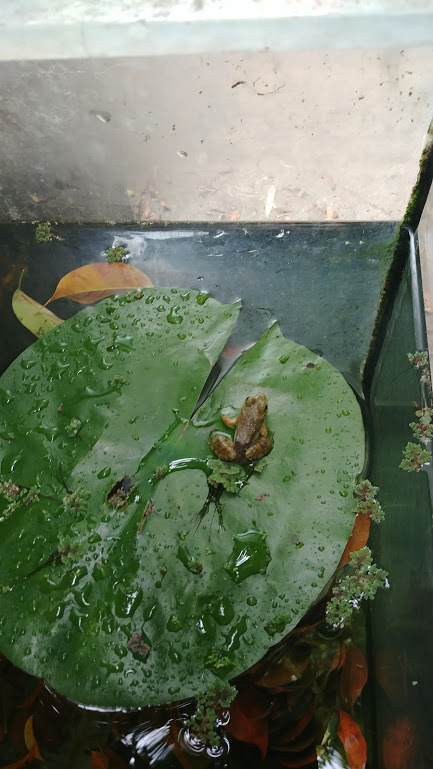 What works best depends on you and your pond! Give us a call and we'll be happy to help you choose the best planting method for your lilies. Because of the personal and long term commitment I make to my customers, A Part of the Forest operates by appointment only. Appointments and consultations are always free, and you will never be pressured or expected to make a purchase. Many customers just stop by to say hi and see the koi. 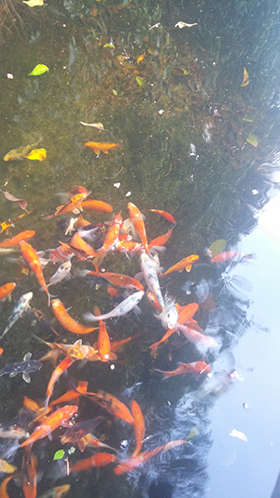 At A Part of the Forest my priority is happy koi and happy customers, not sales. Contact us to schedule an appointment.